The book provides an intelligent and thorough walk through of the issues surrounding farming and wildlife. Beginning with a historical overview of farming practices in the UK and the huge impact this has had on the landscape and its wildlife, through to the more recent background of farming, in the context of the depleting effects of the substantial payments made under the Common Agricultural Policy (CAP), and the effects of the widespread use of insecticides and pesticides. Whilst there are some farmers working hard to balance nature conservation and farming practices, supported financially by agri-environment schemes, there are not enough of these to make a significant difference. 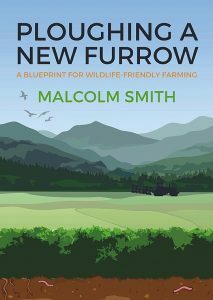 Through the course of the book, Smith visits a number of these farmers; taking a detailed look at the efforts they are making to support wildlife (pollinators, plants, farmland birds and soils). Smith’s writing style is engaging. The subject matter is successfully brought to life through his narrative and it is clear that he is well-versed in the issues through actual experience, rather than being an armchair commentator. Nor does Smith shy away from looking at controversial issues, such as badger culling in relation to tuberculosis in cattle, genetically modified crops and rewilding. 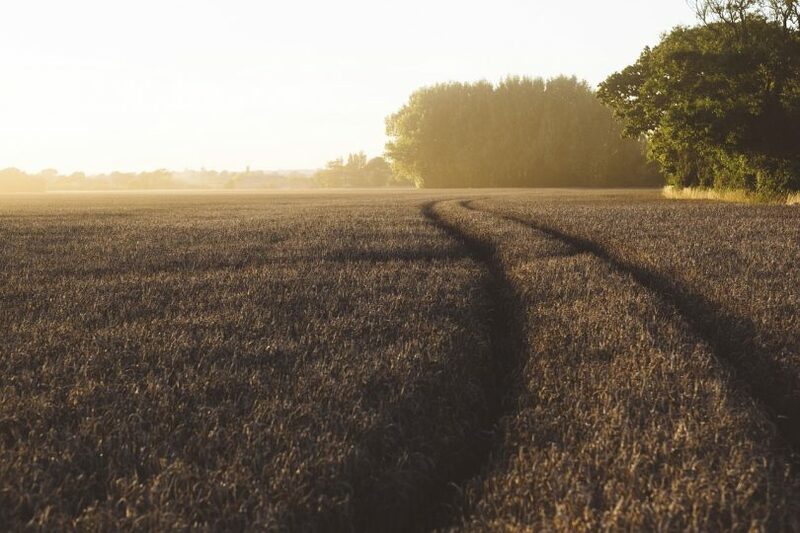 The book’s final chapter focuses on the possible options for farming, post Brexit; including, the case for removing or capping subsidies and different methods of farming – proposing policy changes “to make the 70% of our land that farming occupies rich in wildlife again”. About the Author: Malcolm Smith is a biologist, former Chief Scientist and Deputy Chief Executive and The Countryside Council for Wales and has been a Member of the Board of The Environment Agency (for England and Wales). Book review written by Kate Priestman (CEnv, MCIEEM), Co-Founder of Inside Ecology. Kate has over sixteen years experience as an ecologist. Prior to setting up her own consultancy business in 2012, Kate worked in London for over a decade, providing the lead ecology role for a number of high profile projects. Kate works as a freelance writer, author, artist and editor. A nice review Kate, I will definitely take a look at the book!